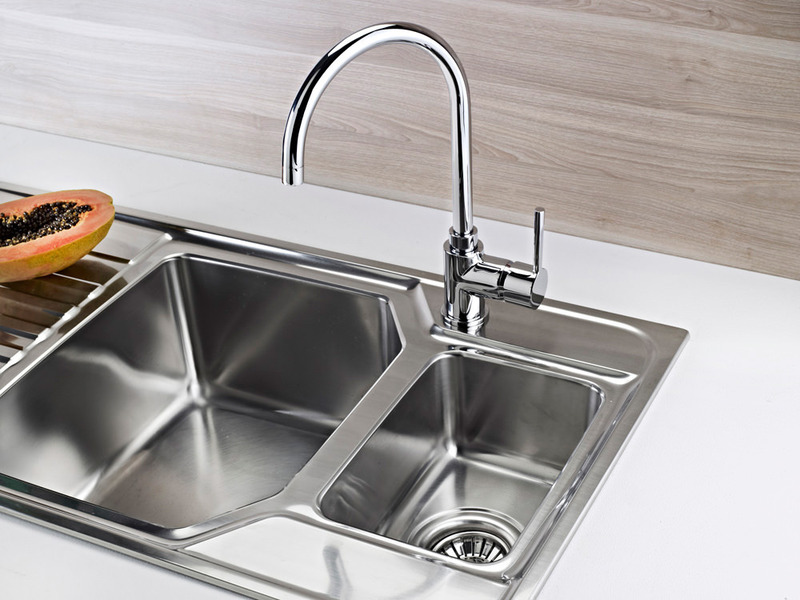 The Teka SP 995 Single Lever Kitchen Sink Mixer Tap combines sleek, clean lines of modern architecture with state-of-the-art technology. It offers an impressive balance of modern aesthetics and excellent ergonomics. 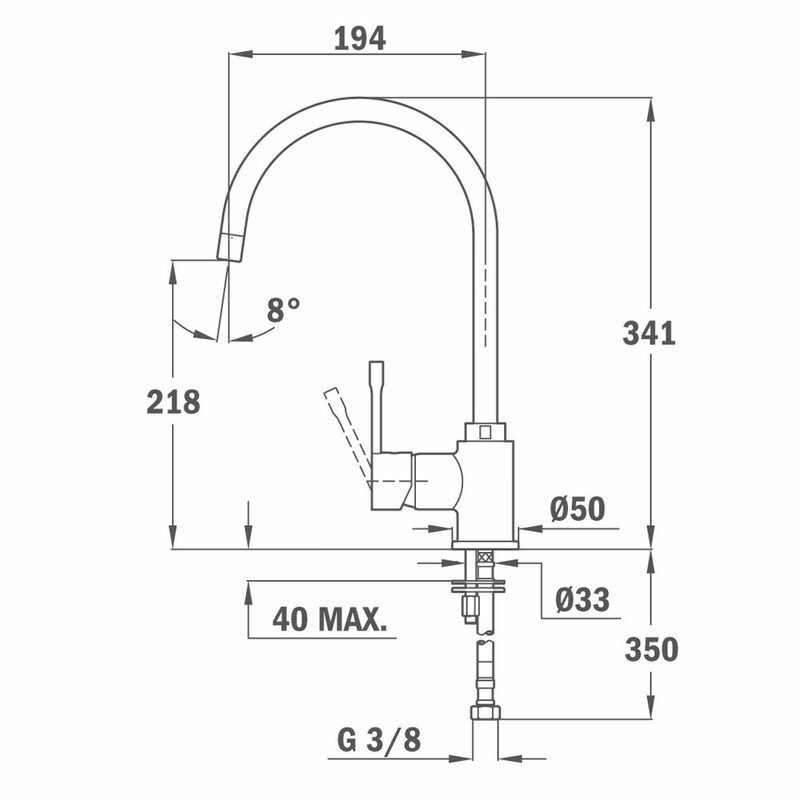 The classically arched high spout with swivel action is convenient and easy to use and is the ideal complement to any sink. It boasts a shiny chrome finish which gives it a flawless appearance with a degree of sophistication. 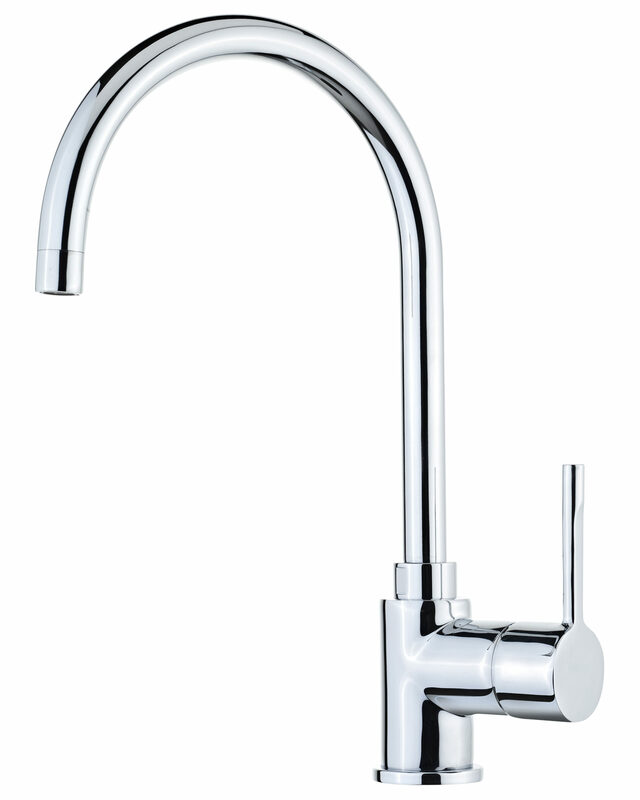 The water and temperature are adjusted via the side mounted single lever handle that offers effortless operation. 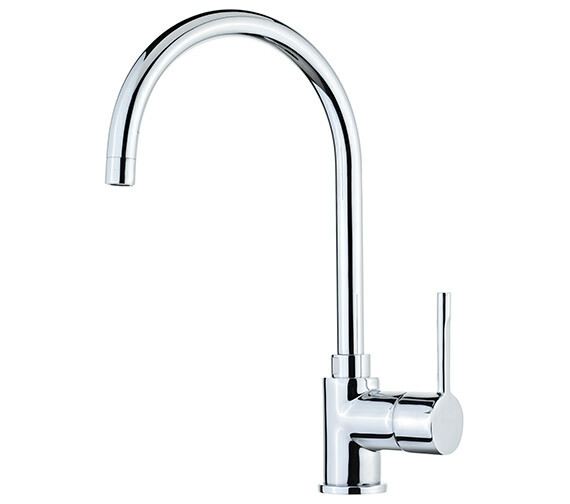 The anti-scale aerator ensures that theres no buildup of limescale for a clean and hygienic spout.